I have a food exchange bowl for a wild squirrel. This is him depositing a moldy piece of bread in exchange for a fresh piece. 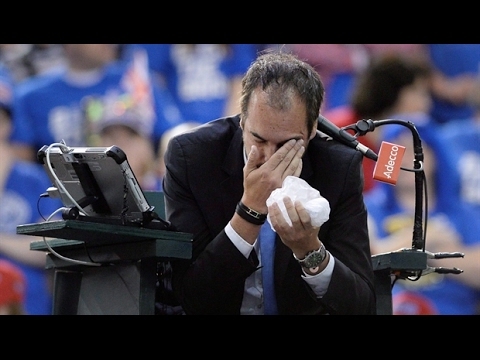 Tennis player disqualified for accidentally hitting umpire in face.